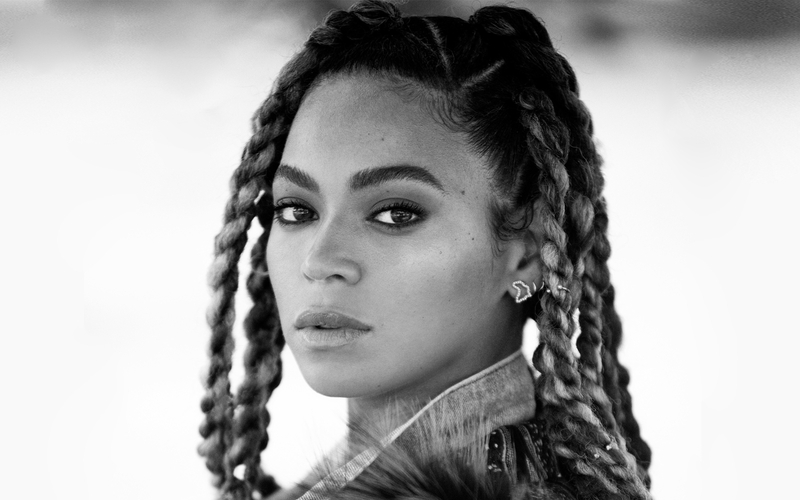 Beyoncé limonade Digital Booklet. . HD Wallpaper and background images in the Beyoncé club tagged: photo beyonce lemonade booklet. Beyoncé Bangtan Boys "Upgrade U"
Dance For toi (DANCE MIX) DOPE!!! BABY WANTS TO HUMP BEYONCE!!!!!!!! !